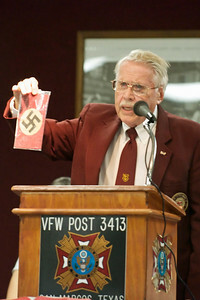 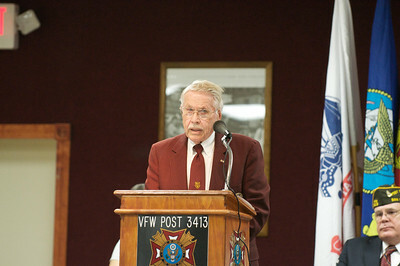 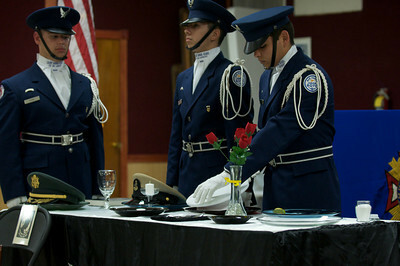 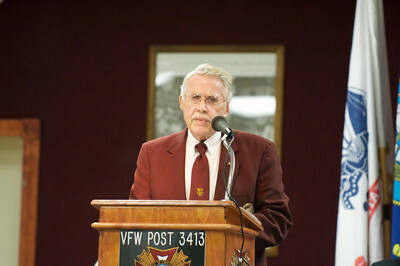 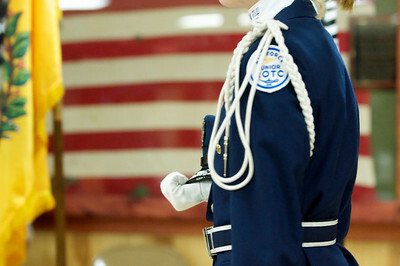 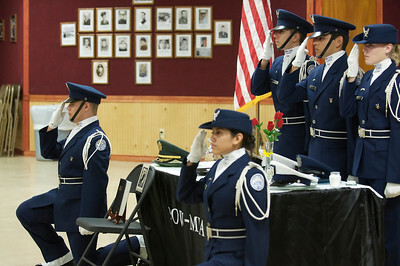 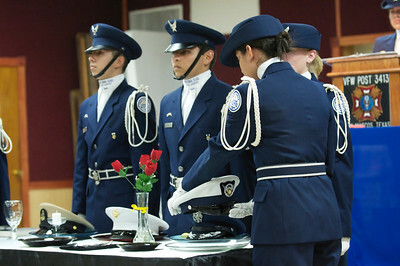 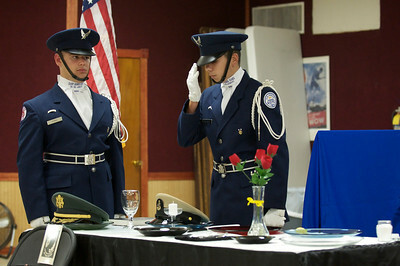 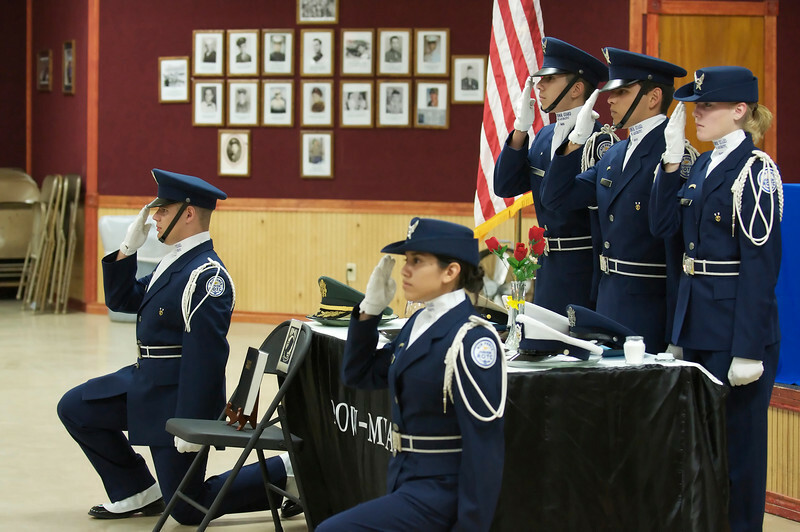 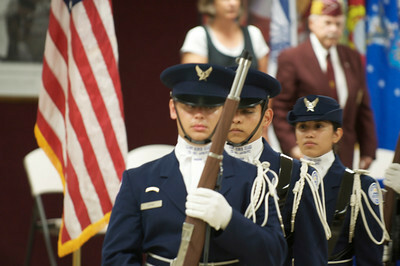 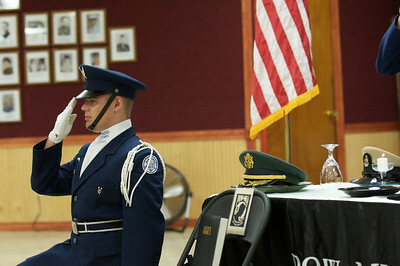 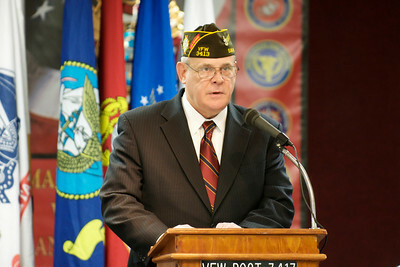 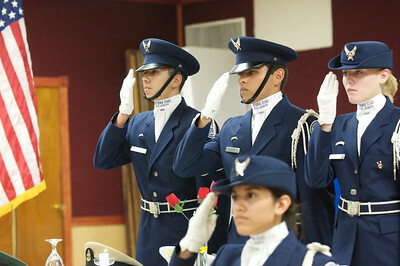 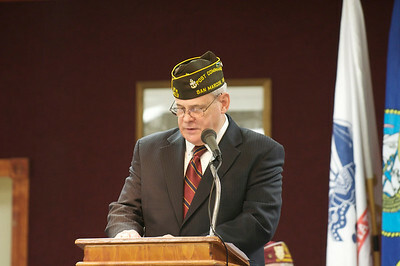 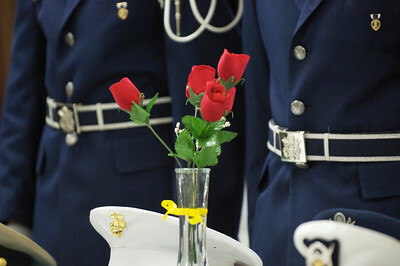 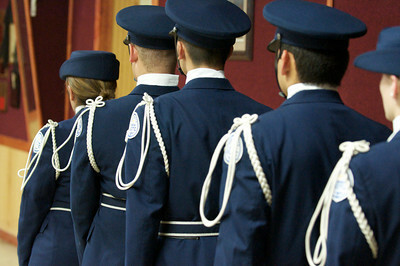 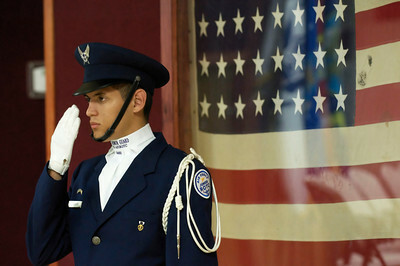 These photos are available for the VFW Post 3413 and for the ROTC for no charge. 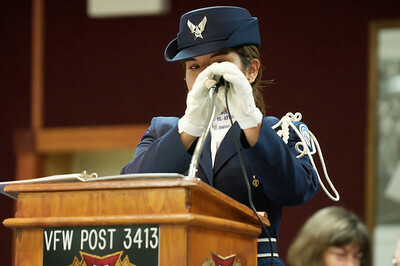 Please contact us so we can provide the original size photos for you. 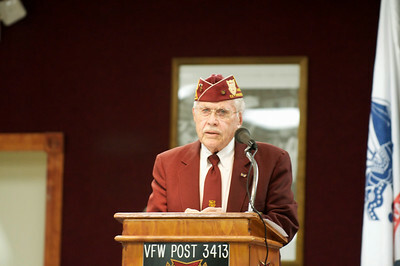 All money raised in this gallery will be donated to the Kyle VFW to go toward the purchase of a permanent building.